Howard Greagor's collection of true short stories of Western Colorado provides real insight into outlaw history. Many of the stories in this wonderful book come directly from families of the men who were involved in the desperado days of the Old West. 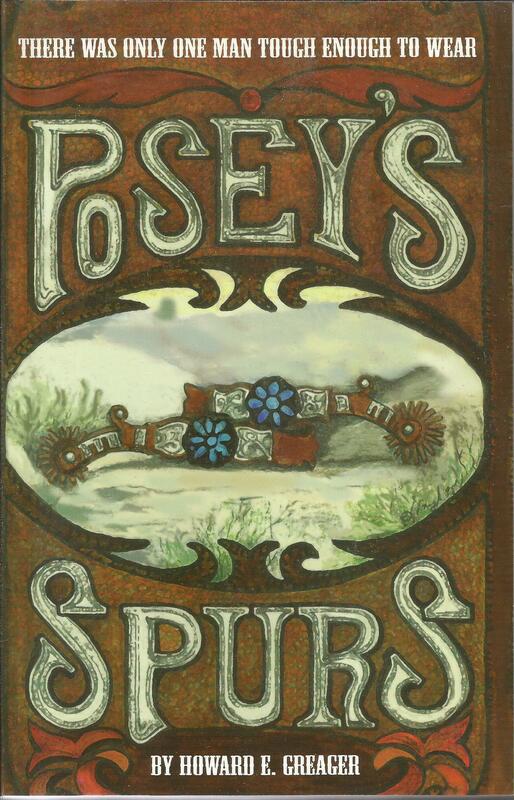 Are you tough enough to read Posey's Spurs?